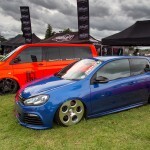 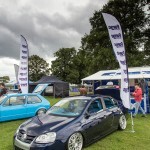 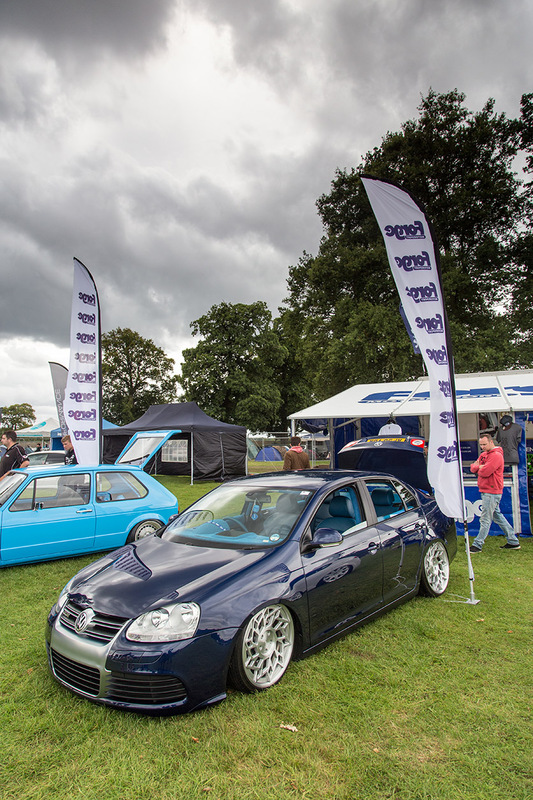 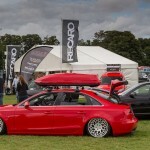 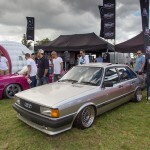 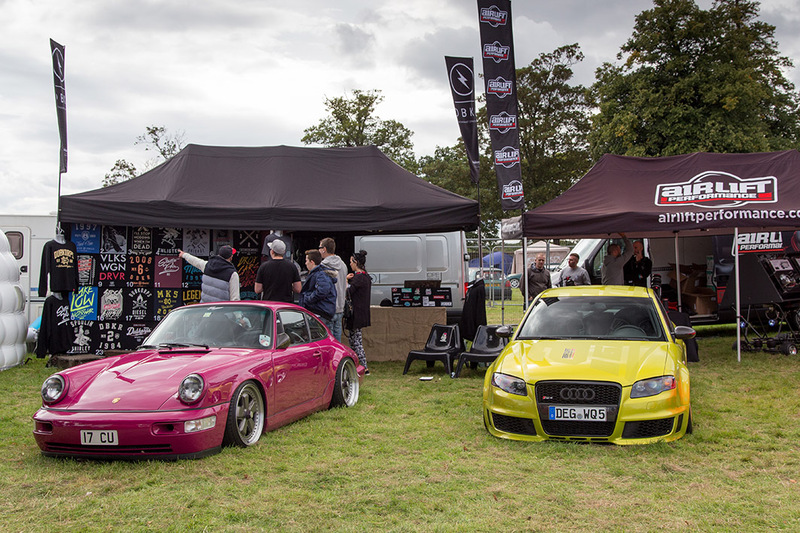 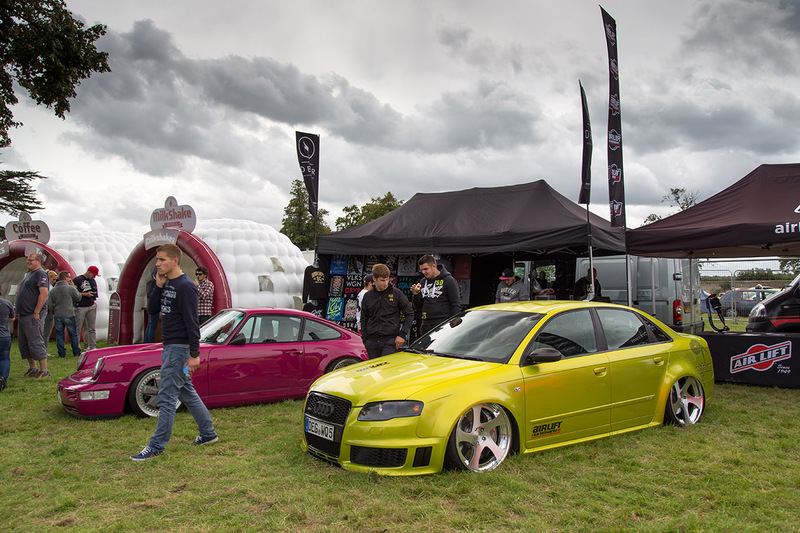 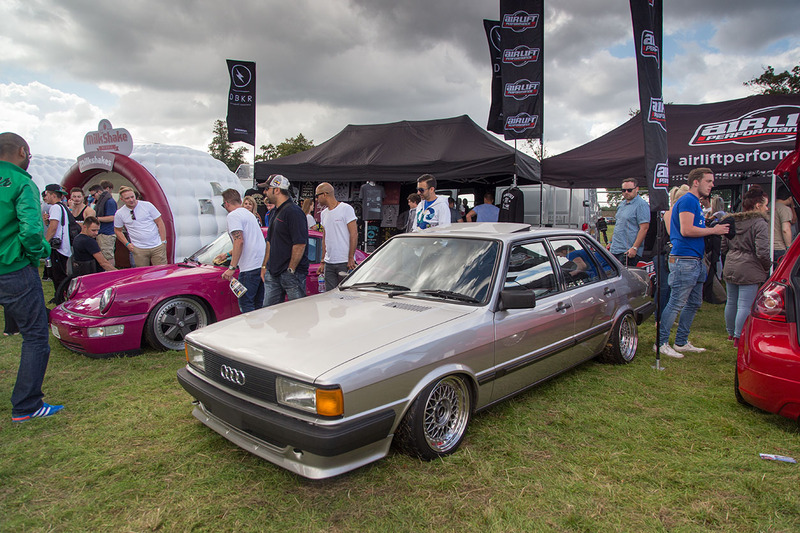 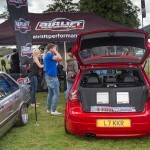 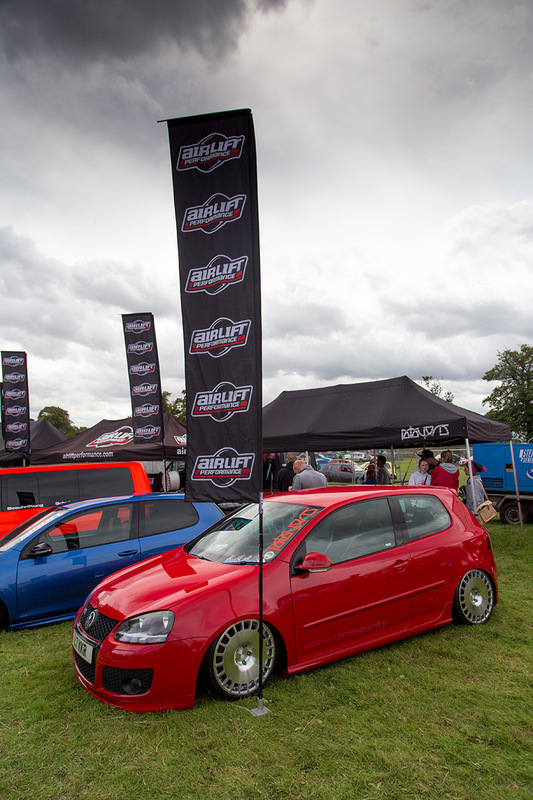 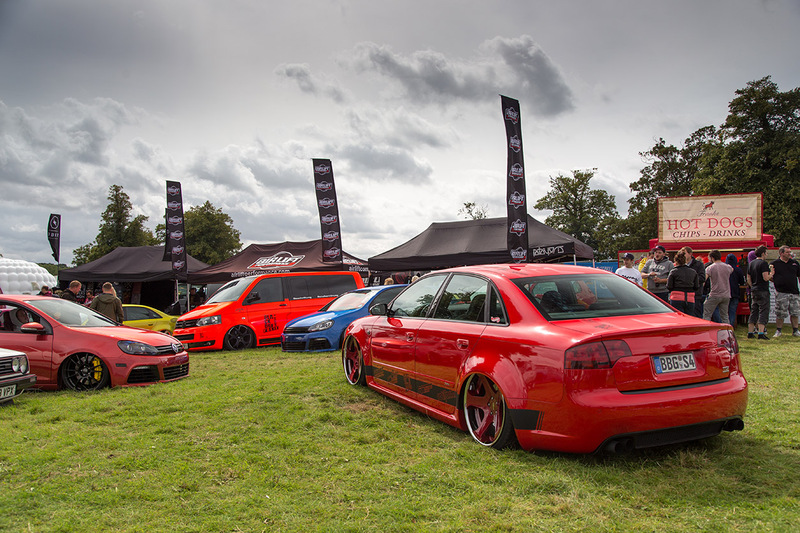 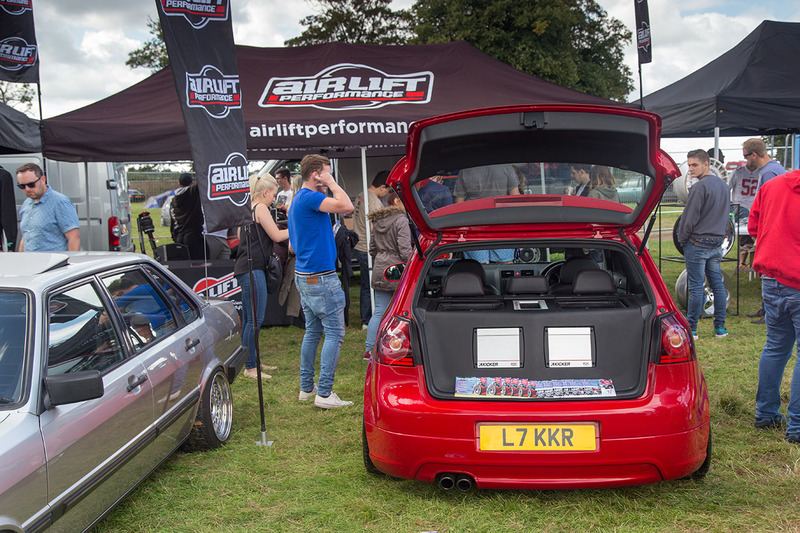 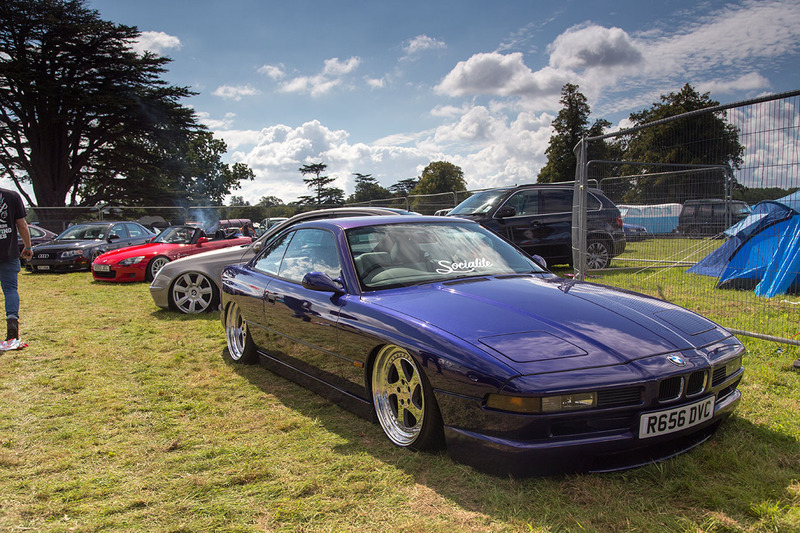 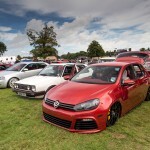 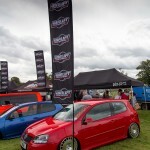 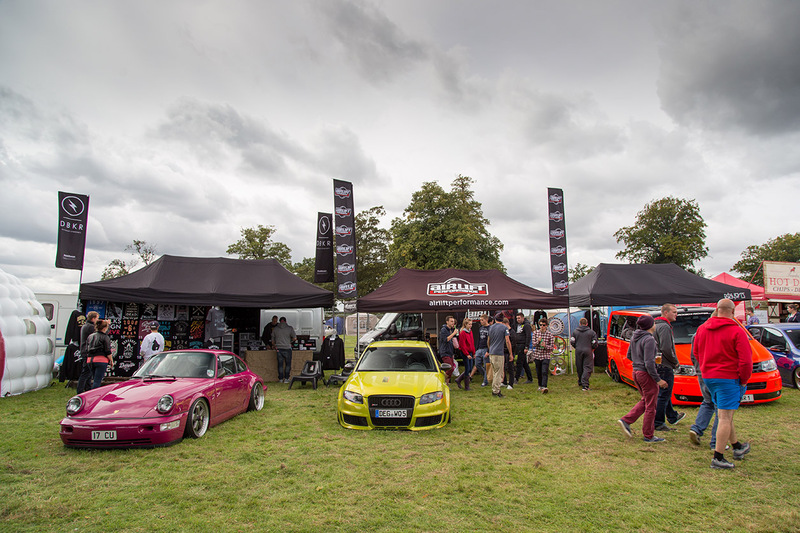 Following on from Zac’s MK1, here’s a closer look at some of the Air Lift equipped cars on the show field. 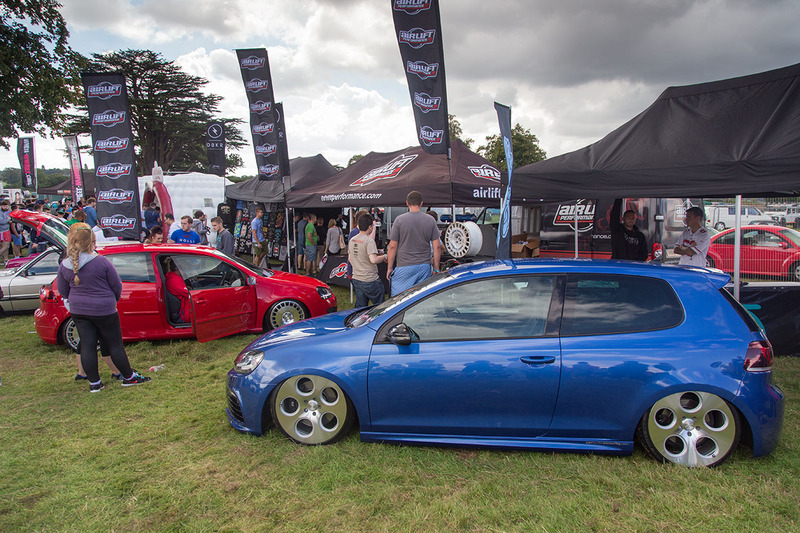 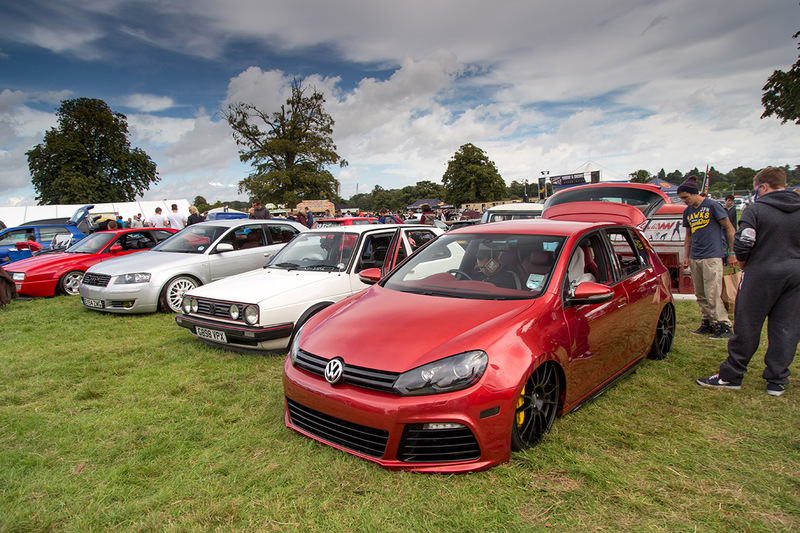 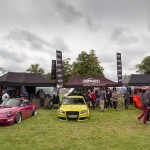 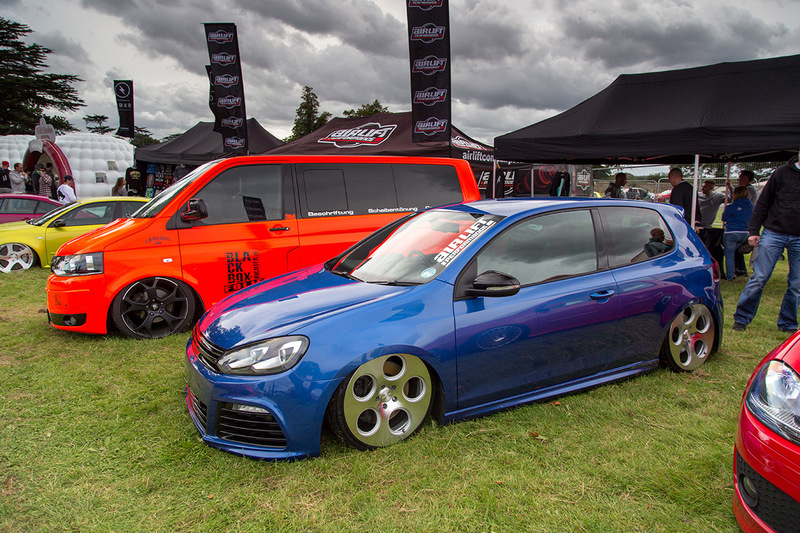 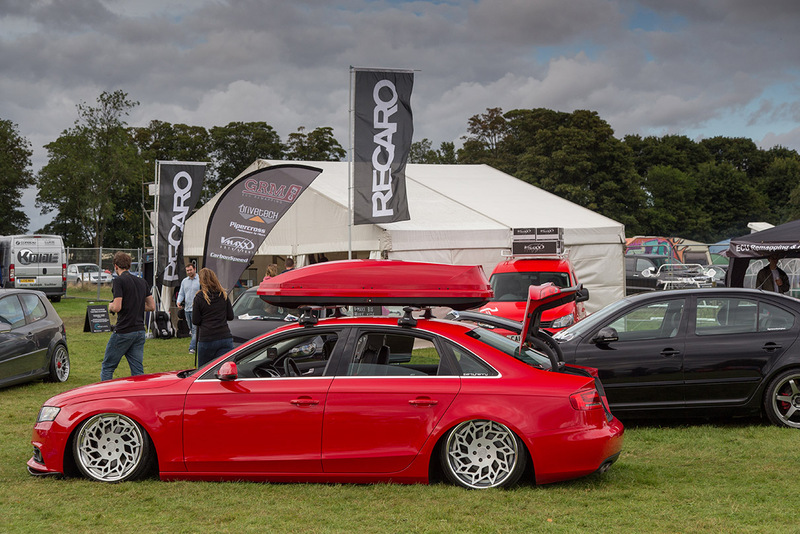 It’s awesome to see the adoption of air suspension as the go-to solution for show cars of all makes and models, especially in the VW community. 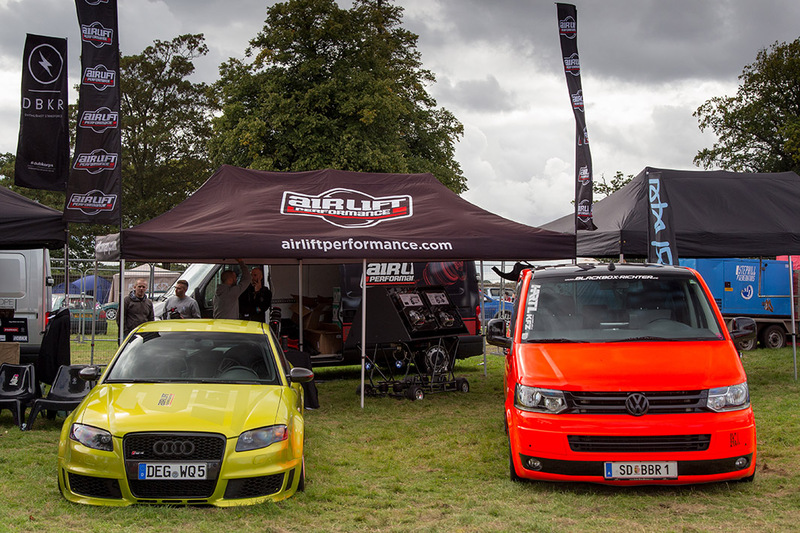 The Air Lift Performance stand was home to some of our favorite builds over the weekend, but all across the show you could see examples of builders taking advantage of the ease of installation and quality of the Air Lift Performance product. 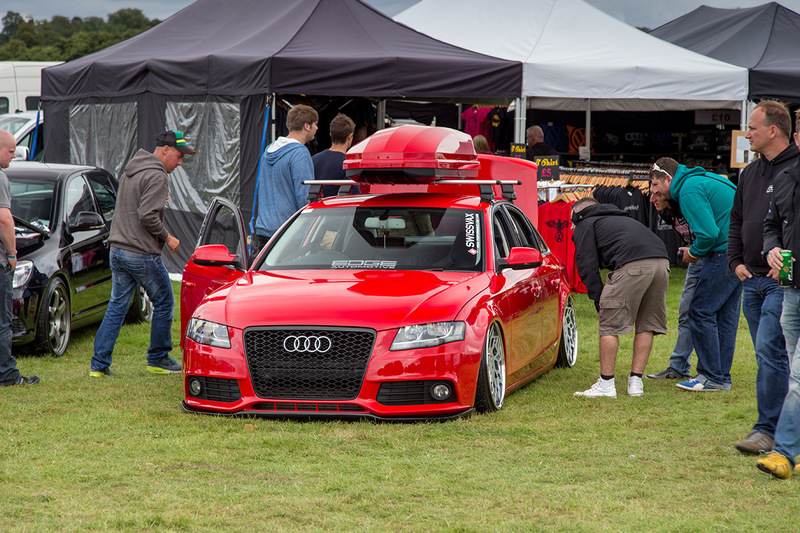 Check out the gallery below and see if you can spot your car!